GUY Engineering > Company News > Guy Engineering Welcomes New Senior Engineer John Worman, P.E.! 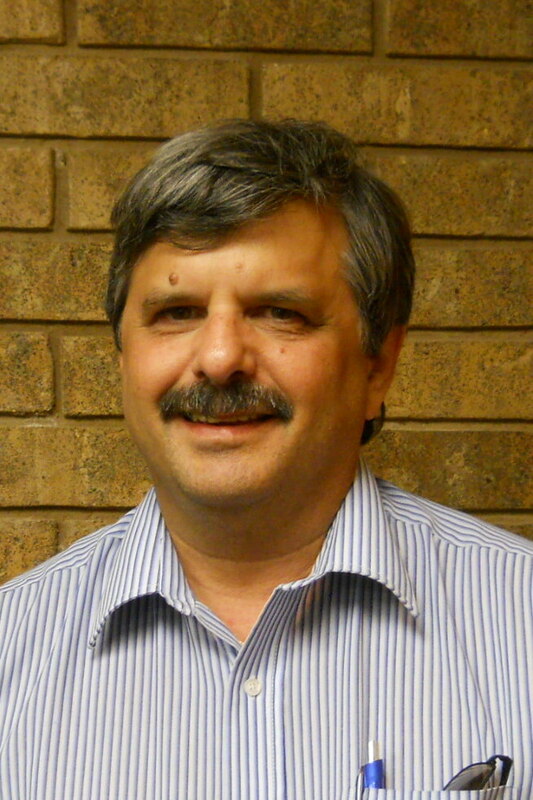 Guy Engineering Welcomes New Senior Engineer John Worman, P.E.! Guy Engineering Services (GUY) is proud to welcome John R. Worman, P.E. as a new Senior Engineer. Mr. Worman will be responsible for overseeing GUY’s Oklahoma Department of Transportation projects as well as Quality Control on other projects. He joins the GUY team from Shumaker Consulting Engineers and Land Surveyors, PC located in Binghamton, New York where his primary responsibility was management of the Transportation Group. 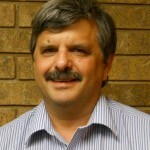 Mr. Worman has 34 years of experience primarily with firms in Kansas, Oklahoma and New York. He has been the Project Engineer and Project Manager for a number of large Kansas Department of Transportation (KDOT) and Oklahoma Turnpike Authority (OTA) projects during his career. GUY is a woman-owned civil engineering consulting firm in Tulsa specializing in City, County and State transportation and drainage projects.